Do tu ship Liv and Major? What do tu think of Blaine? Have tu read the comics? Who is your favorito! character so far? Favourite Liv's partner (Season 4 so far)? It’s Dancing With the… Zombies? The NBA legend and Hollywood Reporter columnist will play a Seattle councilman in the CW show's upcoming season. 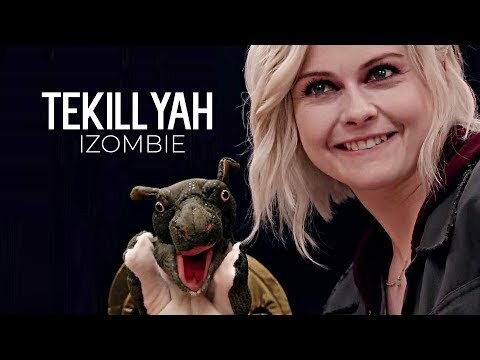 iZombie is getting ready to create its cisne song, and it sounds like there could be some major cameos as a part of that. When will Season 2 air?